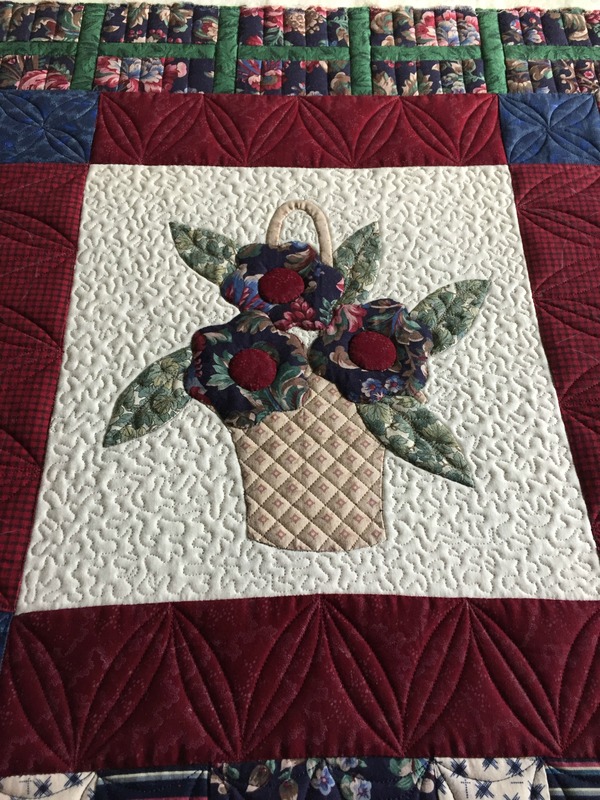 Quilting By Betsy- Longarm Quilting Services – T-shirt and Memory Quilts too! T-shirt and Memory Quilts too! 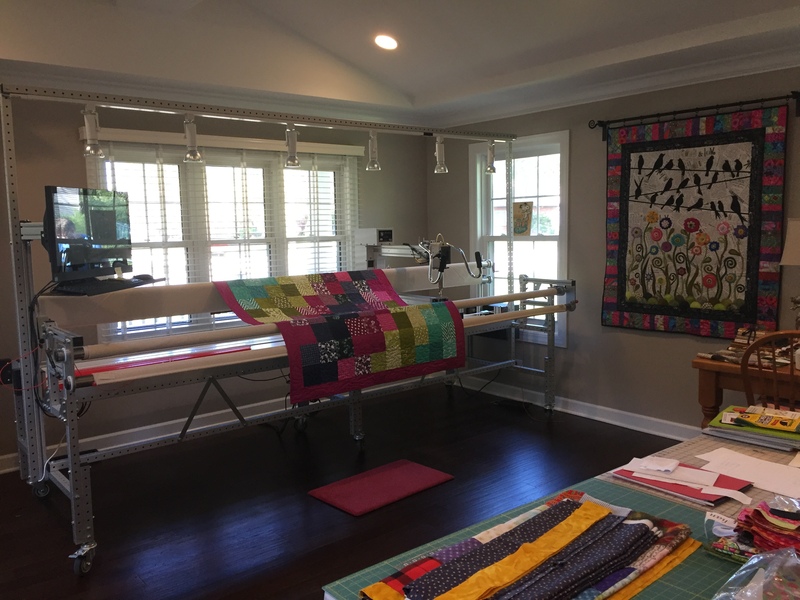 Quilting by Betsy is a full time quilting studio specializing in longarm machine quilting. Your quilts will be completed on my state-of-the-art 26 inch Innova Longarm Quilting Machine with Mach 3 Autopilot Computerized Quilting System and Lightning Stitch Regulation. 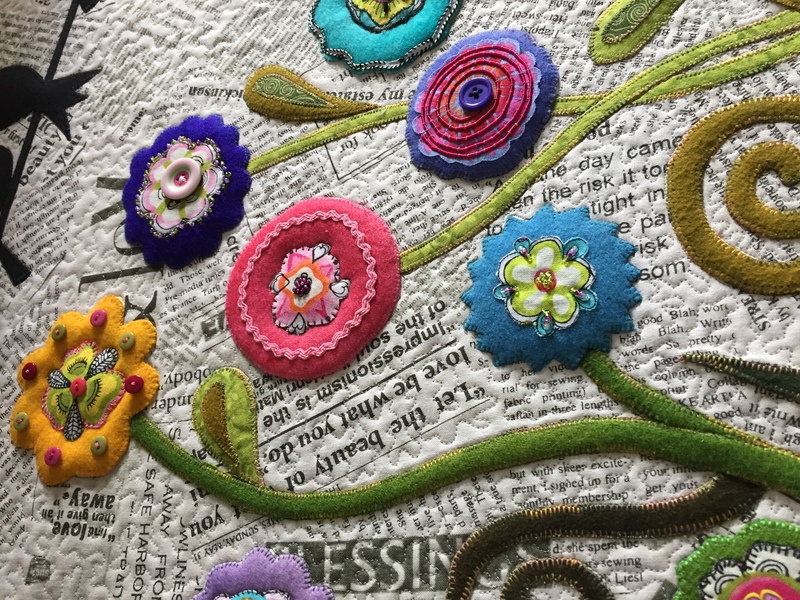 I take special care of your quilt while it is in my smoke-free and pet-free quilting studio. 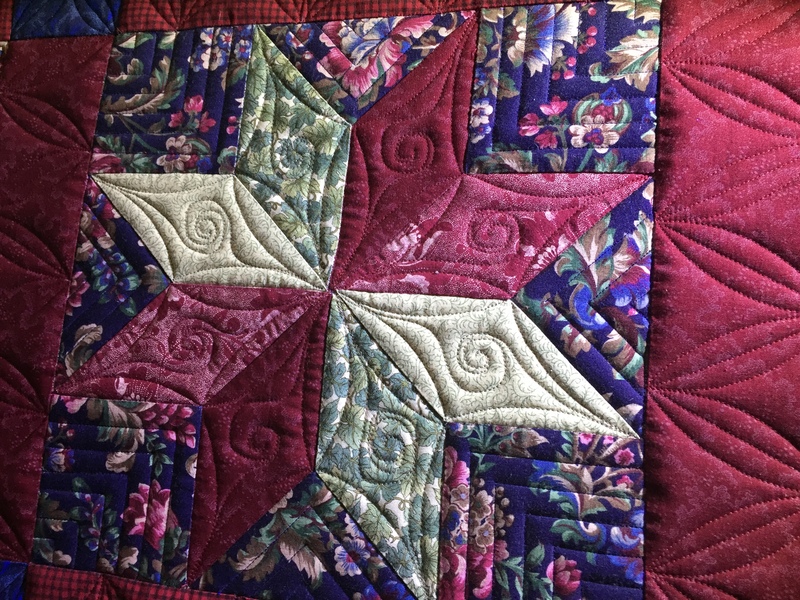 I can accommodate small to king size quilts up to 106 inches wide and any length. T-shirt and memory quilts are another service that I offer. Just bring me your favorite t-shirts that you can’t part with and I will create a beautiful quilt that will preserve your memories forever.